All of us have deadlines and limitations on how much money, time, and other resources we have for our creative projects. We can see these constraints as irksome or anxiety provoking, and this they sometimes are! But is this our only option? Sometimes what we see as blocking our way can be just what we need to creatively guide us forward. 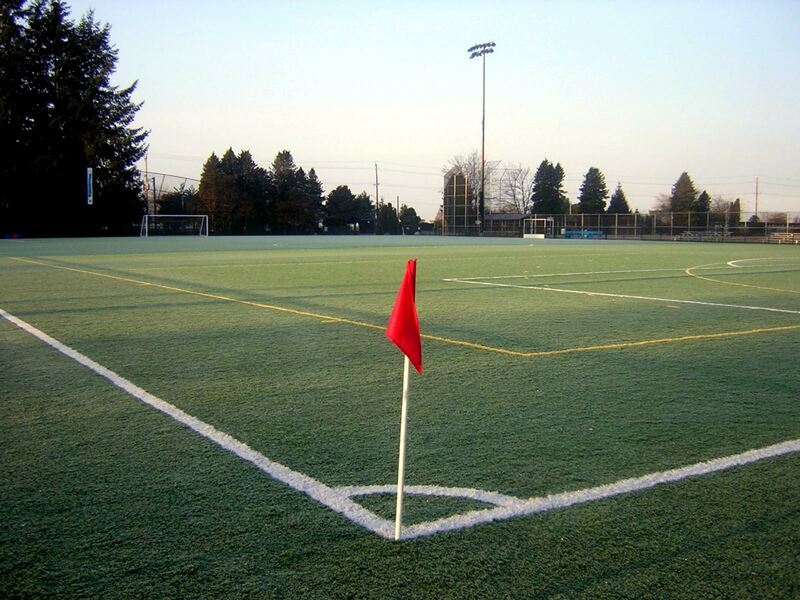 . .
For how constraints can be both guides and goads, see Wilma’s Psychology Today blog post: Corner Flags, Constraints, and Creativity.